Tanzania by Firelight Safaris, formerly Firelight Expeditions, was founded by Tom and Belinda Lithgow in 1989. Born and raised in Tanzania, Tom grew up on a farm on the slopes of the Ngorongoro Crater. The son of a noted guide (who once led John Glenn and Roy Rogers on hunting safaris), Tom spent time at his father’s hunting camp in the Selous Game Reserve, his first memories setting the foundation for the safari business later in life. Assisting his father, first as a walking guide, and later as an independent guide in Tanzania and other African countries, Tom was then able to set up his own company, Firelight Safaris, today known as Tanzania by Firelight Safaris. Tom has a vast and intimate knowledge of the terrain and wildlife of Tanzania. For an exceptional experience, he can be booked as a personal guide for selected groups; however we also pride ourselves in having excellent and knowledgeable local guides, several of whom have worked for us for many years. Belinda, Tom’s wife, is also an integral part of Tanzania by Firelight Safaris. Born and raised in England, a culture to which service and hospitality are fundamental, her decorating style and attention to detail are present throughout all the properties. She can be found both in the office and the bush coordinating the extensive operations. Tim Draper, having fallen in love with Tanzania while on a safari with us, became a part of the company. Today, a valued director, Tim enables the company to move from strength to strength, allowing our vision to be fulfilled. We cannot forget our talented staff behind the scenes. A lot of our loyal staff have been with us for many years and continue to grow with the company, making us proud of their achievements and service. 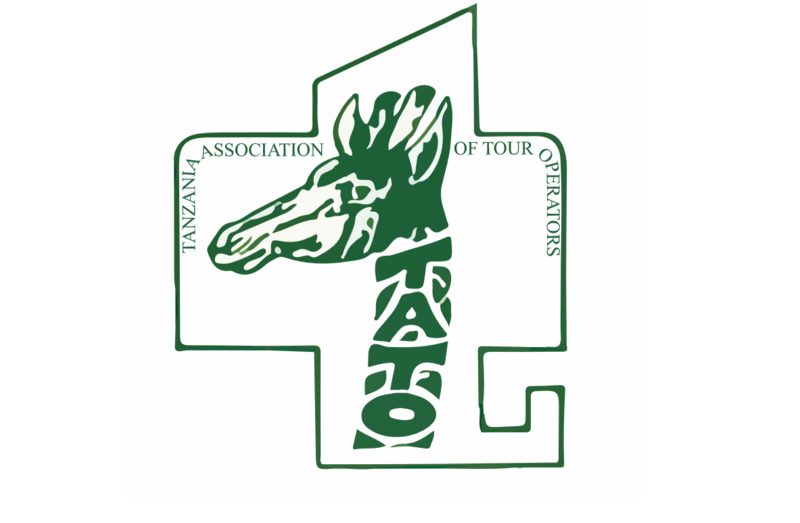 We have been providing luxury safaris in Tanzania since 1989. Our two luxury tented safari camps feature morning and afternoon game drives in the Serengeti or Katavi. Our customized safari vehicles are open-sided to afford fabulous viewing of African wildlife, including the “big five” – buffalo, elephant, lion, leopard and rhinoceros – and the Great Migration of wildebeest, one of nature’s most amazing spectacles. Some itineraries explore the Ngorongoro Crater, where 30,000 animals reside on the crater floor. For those wanting a combination of safari and beach, exclusive and remote Lupita Island on Lake Tanganyika is the perfect complement to your time in the bush; activities here include water sports (PADI-certified diving, snorkeling, swimming, sailing, kayaking, and water skiing), the spa and fitness center, pool, beach, game room, a cultural visit to a local fishing village, and a helicopter tour of spectacular Kalambo Falls on the Zambian border. The accommodations are the best in bush luxury. All your needs are enthusiastically met. Our experienced chefs prepare a dazzling array of continental and modern African cuisines at each of our properties using the freshest ingredients. Choose from our all-inclusive safari itineraries or allow us to create a custom safari tour. Either way, we will ensure that your safari holiday in Africa is the absolute best. We look forward to hearing from you and learning how we can help plan your dream safari. Talking Stick Marketing & Communications Ltd.